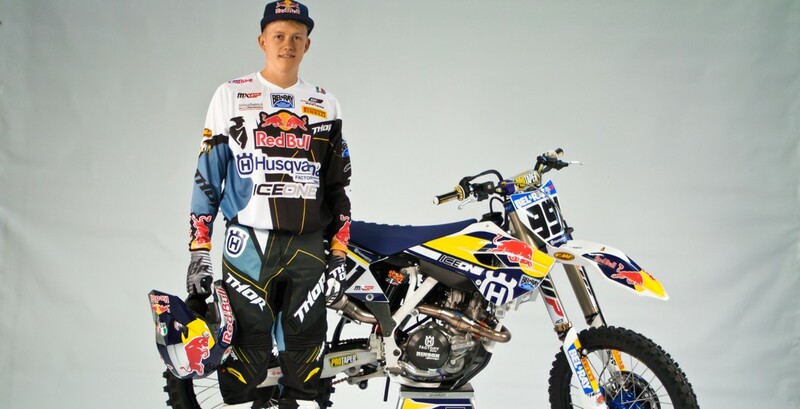 Home News Nathan Watson switches from MXGP to Enduro! One of Britain’s brightest prospects in GP motocross has made a shock switch to Enduro! Nathan Watson, who is only 20 years old, rode for factory Husky in MXGP in 2015 and showed some promising results inbetween injuries. But Watson has now signed a deal with Factory KTM to compete in the world enduro championship in 2016. It is a curious switch for a young motocross rider with so much potential who was still eligible for MX2 as well as MXGP, but Nathan feels he can be a success in the new discipline, and clearly the opportunity with KTM and the the financial package was too much to turn down.